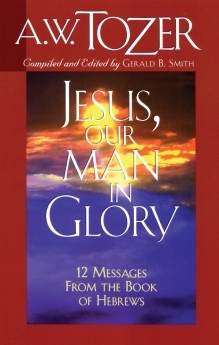 You know those “mmmmm…” moments? 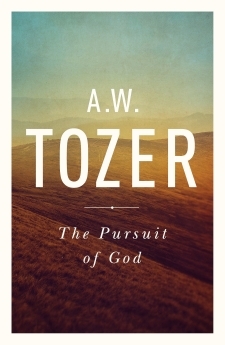 You&apos;re reading a pretty good book and then suddenly you stumble upon that one paragraph. 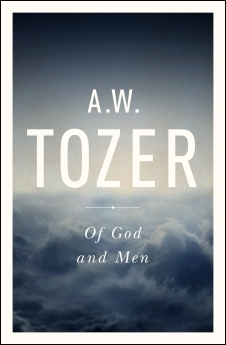 It&apos;s a paragraph so rich and profound that you find yourself reaching for the nearest underlining device before you know what hit you. 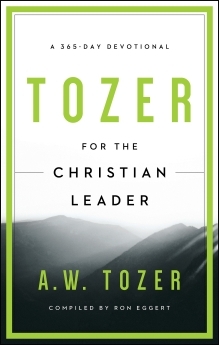 A. W. Tozer was famous for embedding such paragraphs in all of his writing. 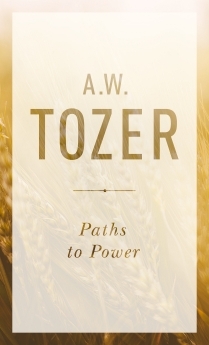 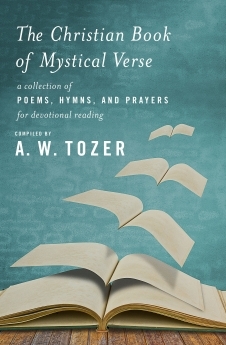 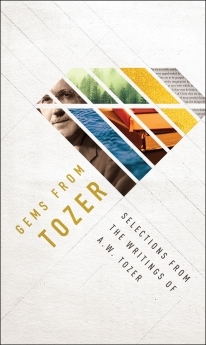 Gems from Tozer is a collection of the “mmmmm…” paragraphs from Tozer&apos;s most popular books, booklets, and leaflets. 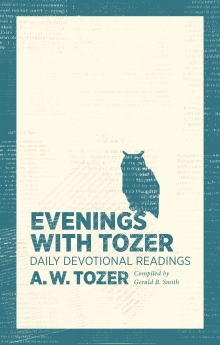 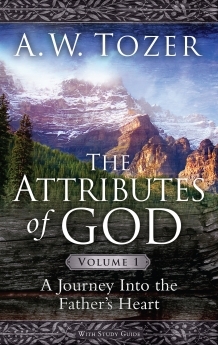 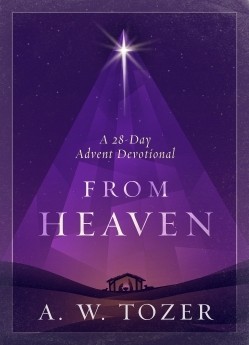 So, you can get the best nuggets of wisdom from over twenty sources in one profundity-packed volume. 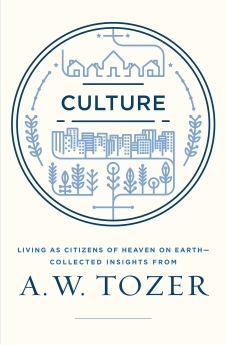 And these gems are organized by topic so you can focus on what&apos;s most relevant to you. 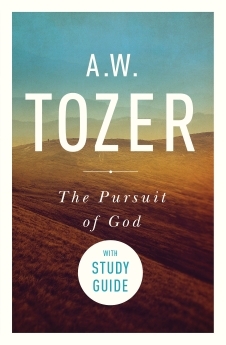 Whether you want to learn more about worship, the Holy Spirit, or the pursuit of God, you&apos;ll find concise and timeless wisdom herein. 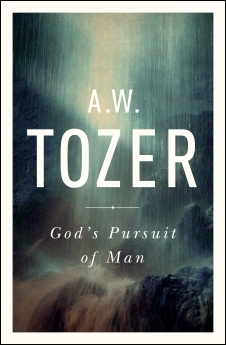 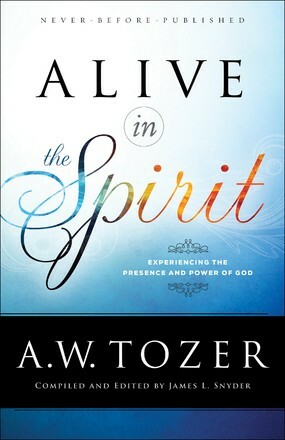 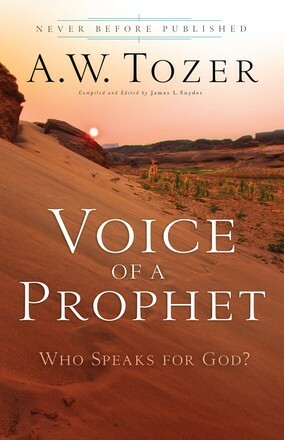 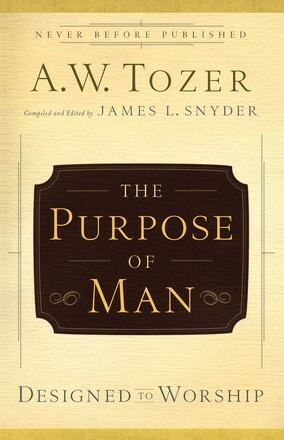 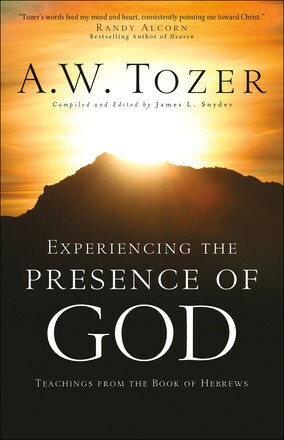 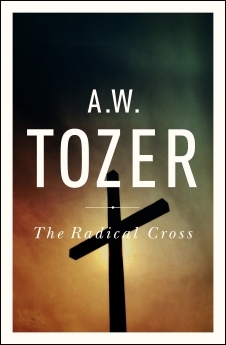 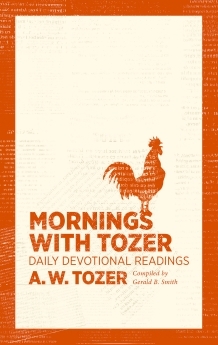 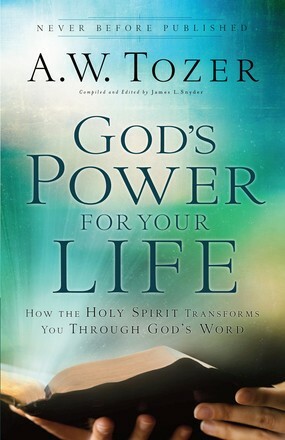 Discover Tozer&apos;s greatest treasures today.